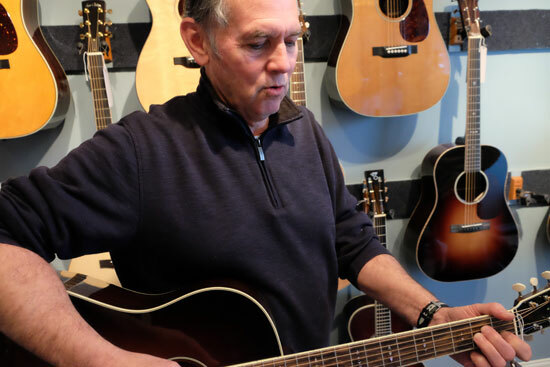 Steve Givens has been in construction his whole life but his passion has been guitars, particularly high end acoustic guitars. As one of the owners of The Loft he has fulfilled a dream and is responsible for ordering all of the custom, hand-built guitars that we are offering for sale. It’s guaranteed that when he shows you a guitar, the first song that he will play is ‘Angie’. He knows more, but that’s the first chord he grabs. Steve’s knowledge is immense and if the guitar you want is not on our wall, he can make sure the guitar of your dreams gets into your hands.